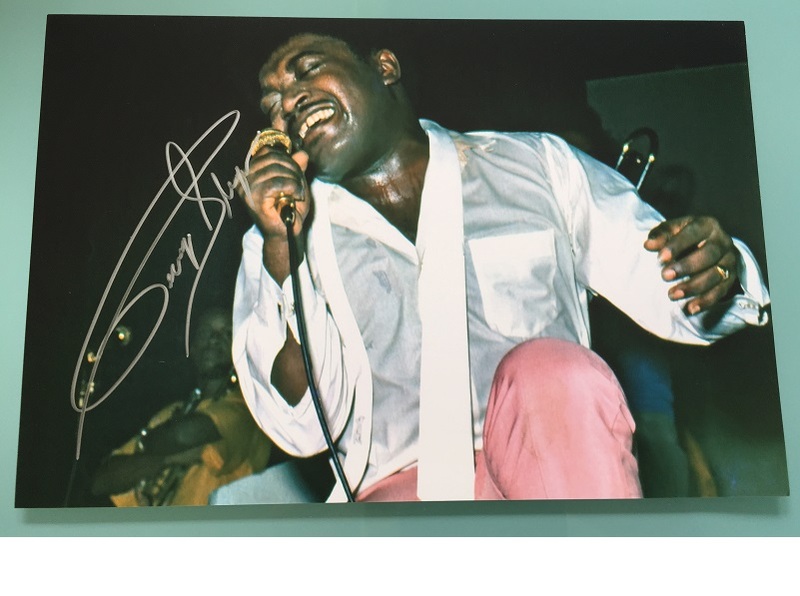 Stunning 8" x 10" colour photo of Percy Sledge performing on tour in 1974 , in fine condition. Very Rare ! Percy Tyrone Sledge (November 25, 1940 – April 14, 2015) was an American R&B, soul and gospel singer. and R&B singles charts in 1966. It was awarded a million-selling, Gold-certified disc from the RIAA.